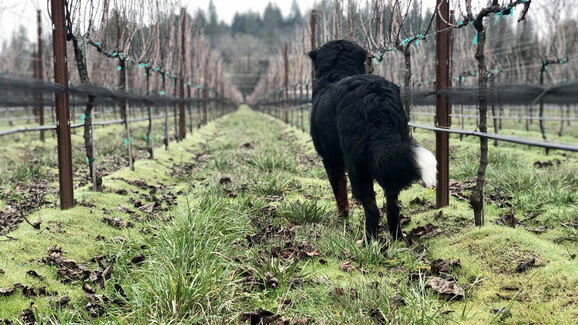 Named for the warmth of the sun, Apricity Vineyard is a boutique, countryside vineyard, planted in 2014 on what was then a horse pasture and hay fields. These hay fields are still very much a feature of the vineyard, as every Spring and Summer the alleyways are alive in the diversity of native clovers, Timothy, fescue grasses, and wildflowers. 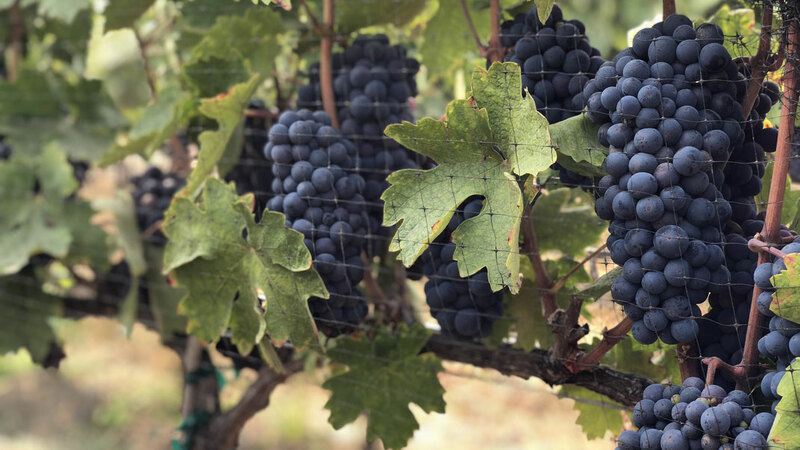 Located in the northwest region of the Applegate Valley appellation, the vineyard enjoys the benefits of a protected climate and the last warmth of the sun as it sets in the valley. Oregon's Applegate Valley is a rich and diverse growing region. 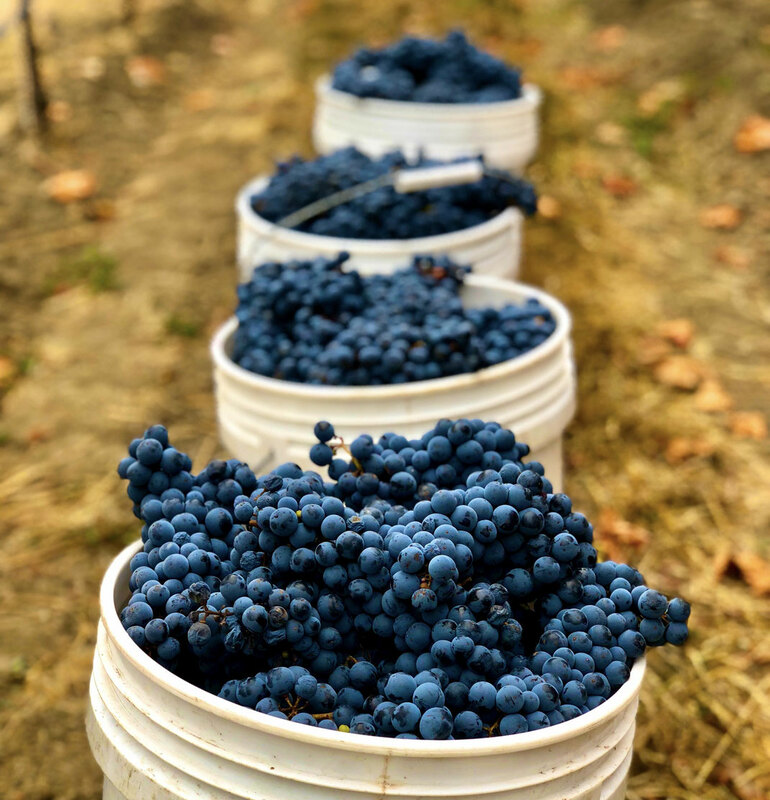 As part of the greater Rogue Valley Appellation, the climate and terroir allow for a number of different varietals and ways to farm. We have six different varietals planted on 8.5 acres. Tempranillo is planted on the 4 acre West blocks. The remaining 4.5 acre East blocks are planted in Viognier, Primitivo, Syrah Noir, Petite Sirah and Chardonnay. All of our vines are ecologically farmed, hand maintained, and selectively harvested, to produce naturally expressive and unique estate wines. You’re invited to share in the Apricity of a boutique vineyard experience, where the Rogue and Applegate rivers meet.